I live, therefore I script. 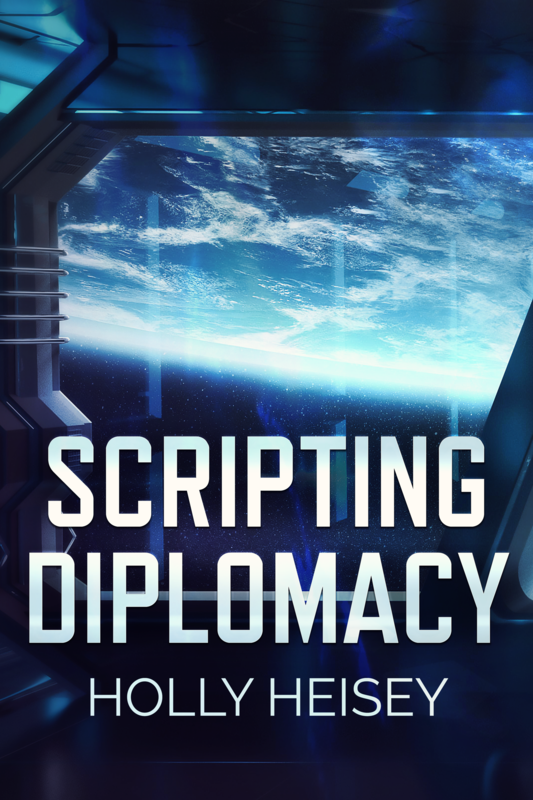 An autistic diplomat has their first solo mission on a non-human space station. Buy the author a comic book! © 2018-2015 sub-Q and contributors, unless otherwise noted | We have much to show you.